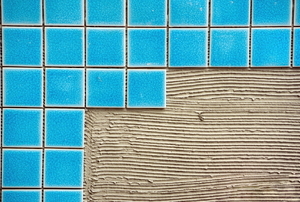 Regrouting the ceramic tiles in your bathroom can breathe new life into the space. 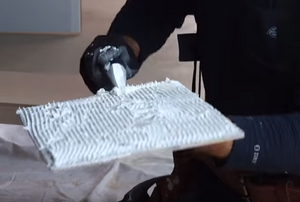 Our teams gives you the inside scoop of how to make your next tiling project shine. Harder than hardwood, and will last even longer. 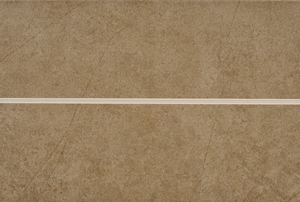 Ceramic tiles are durable, low-maintenance, and easy-to-install in just seven steps. Don't settle for dingy bathroom floors and a stained kitchen backsplash. 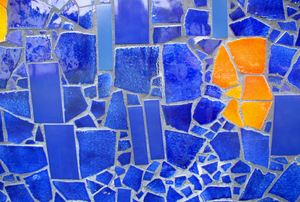 Make your tile grout sparkle and shine. 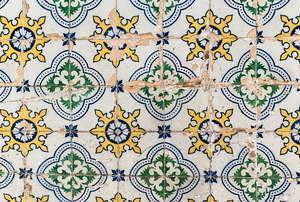 Dried tile adhesive is surprisingly strong stuff so you'll need some tactics to win the battle when it's time to remove it. 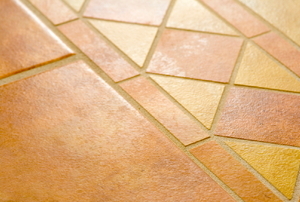 Different materials require different products and techniques, but all mosaic tile floors need cleaning and upkeep. 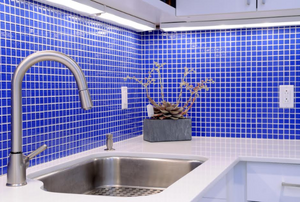 If you don't want to rely on the plain over-the-counter color options, create your own custom grout color instead. 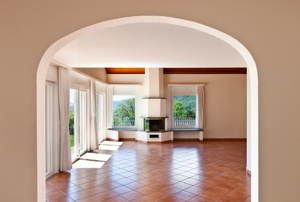 Rather than replacing old tile, consider glazing it for a fresh, clean, new look. Ceramic glazed tile is baked, glazed, and baked again. Enhance your home's decor and perk up drab floor tiles with a coat of paint. Black mildew is difficult to prevent and even more difficult to clean. 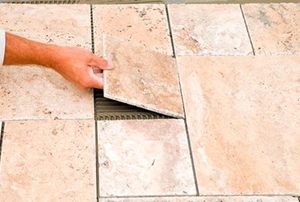 Installing ceramic tile on metal surfaces is no different than installing it on concrete. 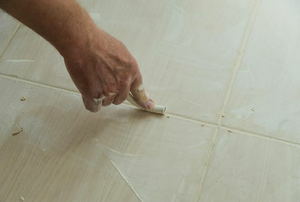 Self-adhesive tiles are easy to cut and install. 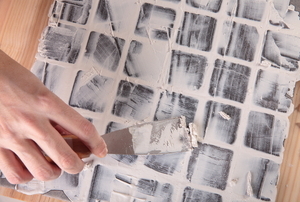 Removing some of the glaze will really help your coat of primer stick to your ceramic tiles. 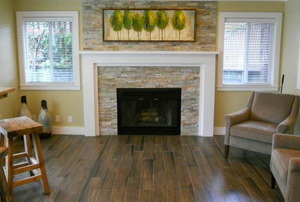 Installing ceramic tile greatly transforms a room. 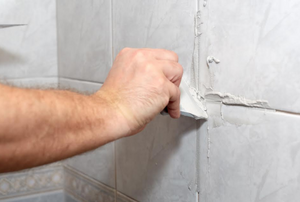 Removing tile adhesive from any surface can seem like a daunting task, and concrete surfaces tend to be even more challenging. Luckily, it's not impossible. 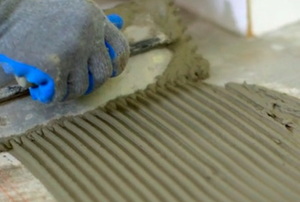 Here are the basics for building ceramic tile stairs. 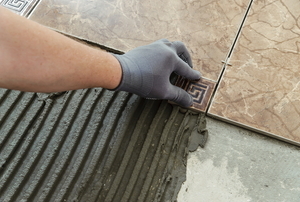 This is how to lay tile the right way. 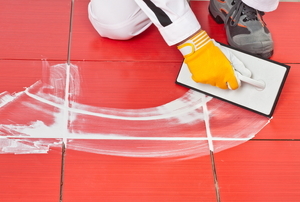 Fix tile scratches instead of letting them create an eyesore on your floor. 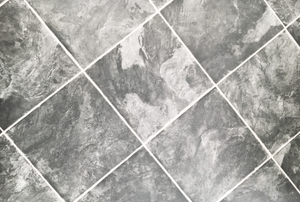 Wear and tear can easily create cracks in grout. But can they be fixed just as easily? 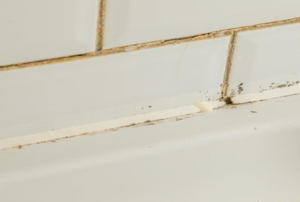 Holes in your bathroom tile don't have to be permanent if you know what to do. Swapping old grout for new is more than just a superficial repair. It's a way to prevent mold infestation. Here's how to get it done the right way. There is a solution for keeping ceramic tile intact while removing it if you follow these steps. 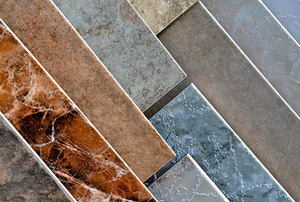 You can purchase new ceramic tiles that have non-slip coatings. But, what do you do if the ones you already have installed are slippery? 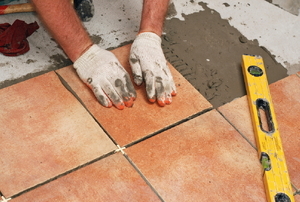 Finish your ceramic tile installation by filling the joints with grout, protecting your floor and substrate. 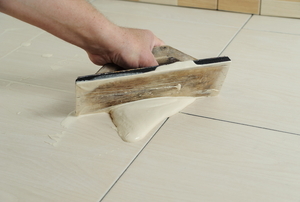 You can't undo a bad sanding job, so if you're sanding your ceramic tile, make sure you do it right. 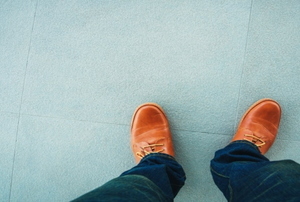 While it's tempting to lay ceramic tile over a linoleum floor, there are a few downsides you should keep in mind. 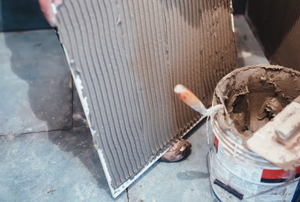 There’s plenty of reasons why you might need to cut ceramic tiles for a project, but the sharp edges left behind are dangerous and cumbersome. 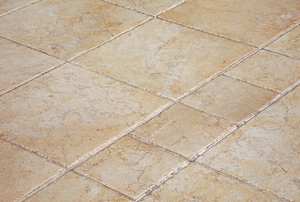 How Long Does Ceramic Tile Floor Grout Take to Dry? 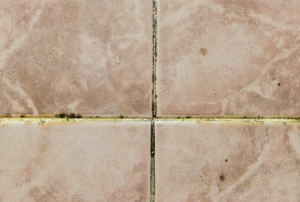 Knowing the proper dry time for your tile floor’s grout is important, but it can change based on a few different factors. 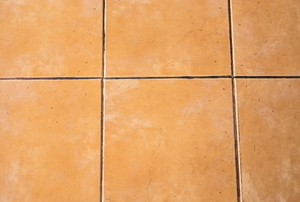 Follow these steps to repair a scratched ceramic floor tile. 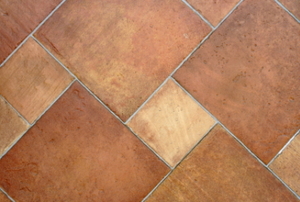 Read this article for advice on restoring and recoloring grout. Add some Spanish flair to your kitchen, or even garage.